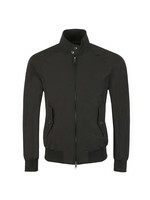 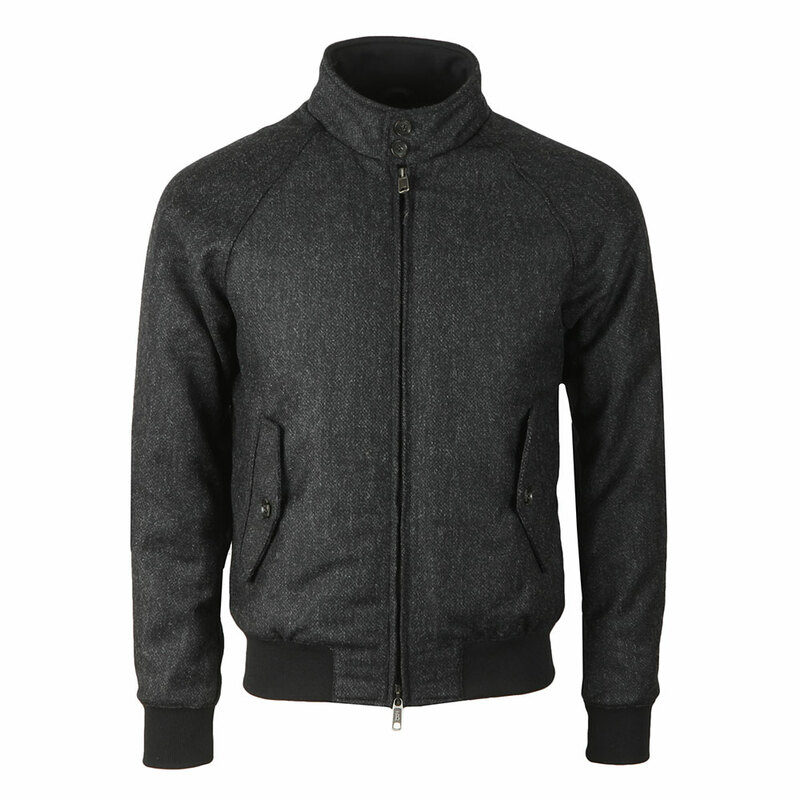 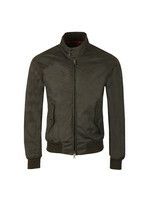 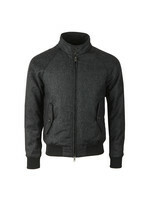 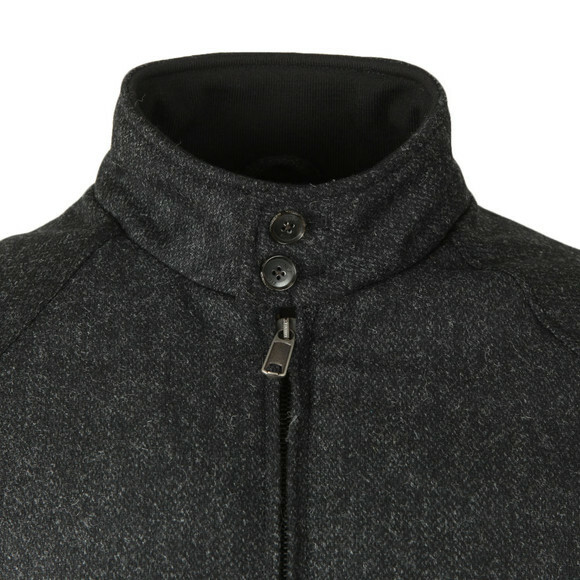 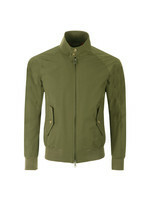 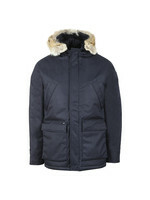 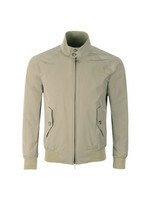 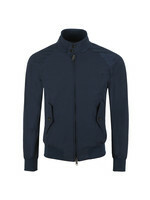 Baracuta G9 Winter Soft Shetland Jacket in Charcoal. 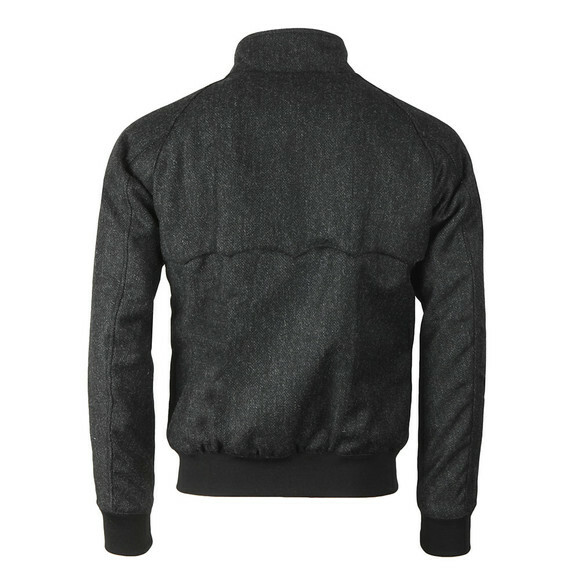 Carrying the same design as Baracuta's iconic G9 Harrington, this winter version is crafted from a soft shetland virgin wool. 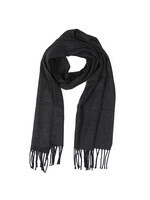 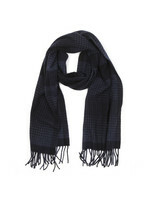 This gives supreme warmth and a twist on the look. 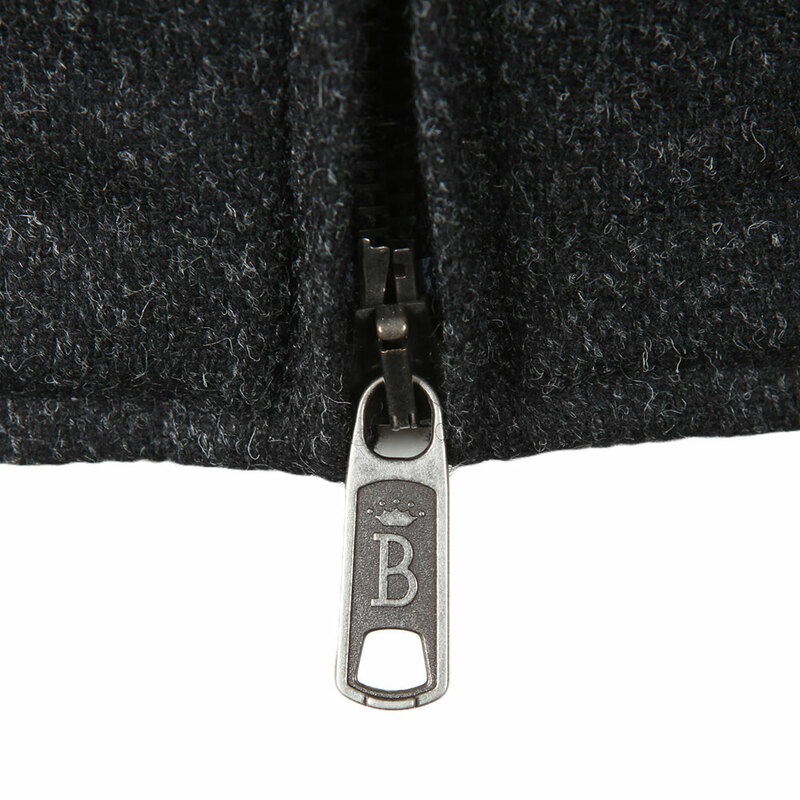 Button closure pockets are added to the waist whilst the hem and cuffs are elasticated for a better fit.